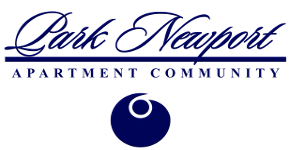 With premium finishes and wide-open spaces, each floor plan from Park Newport brings you unparalleled luxury without sacrificing on comfort. 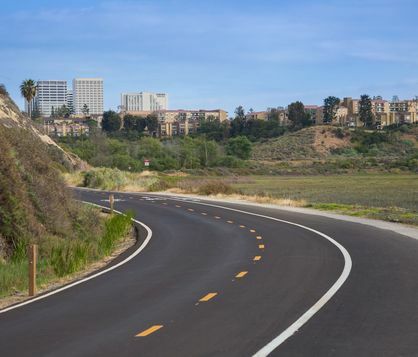 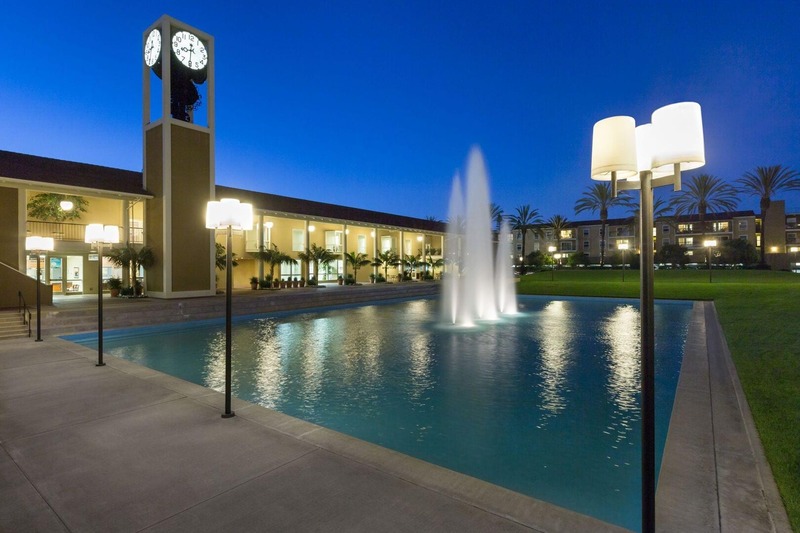 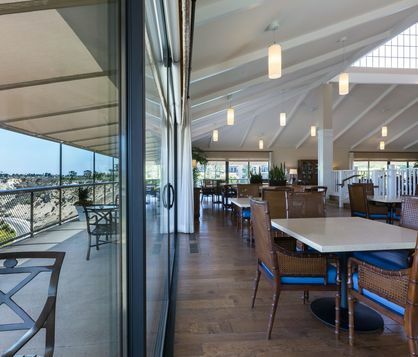 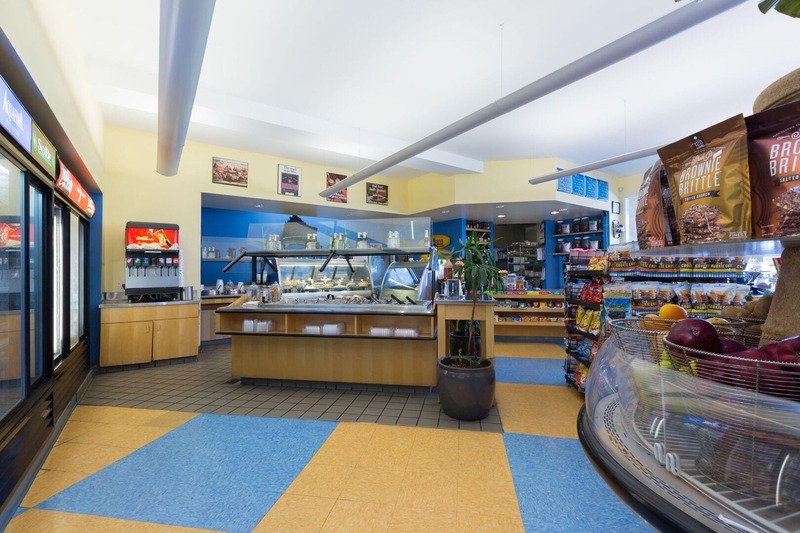 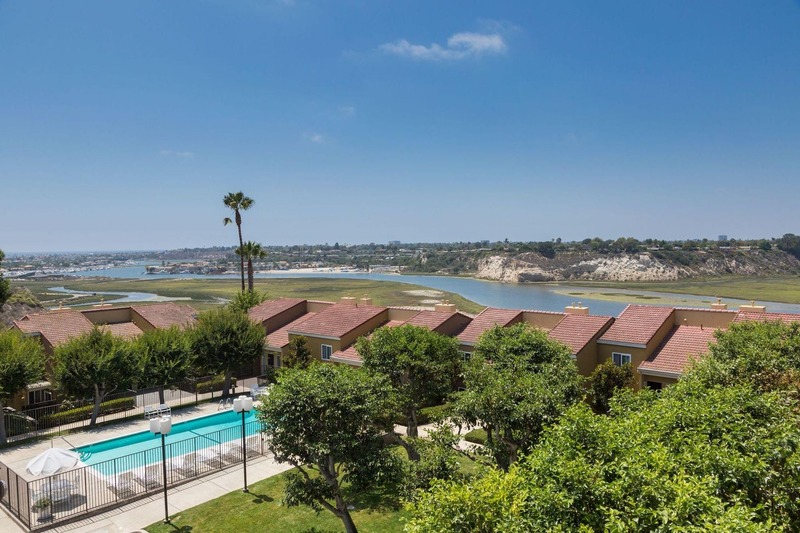 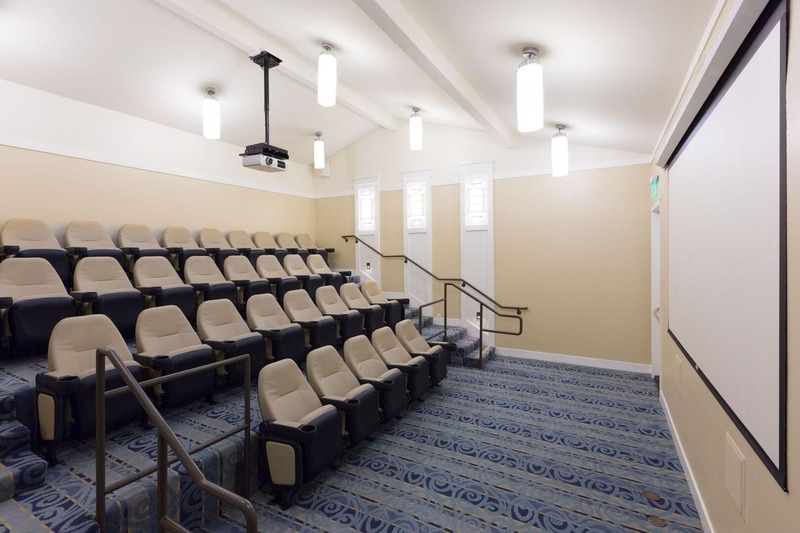 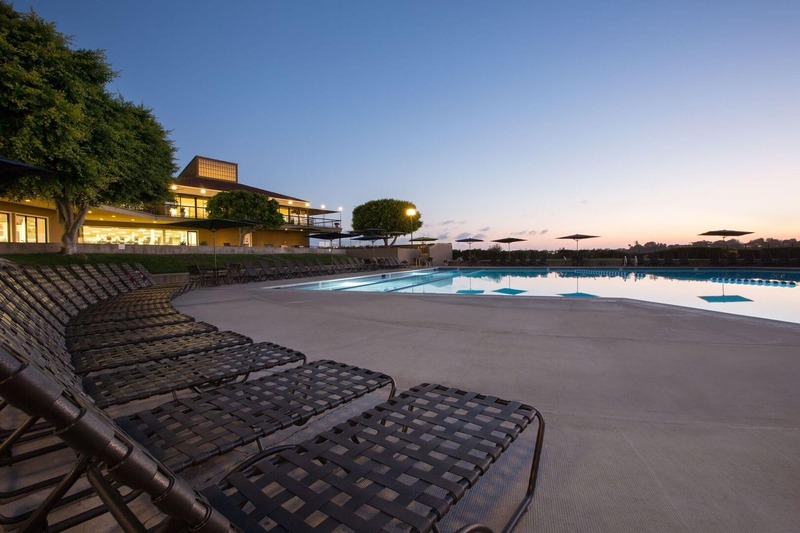 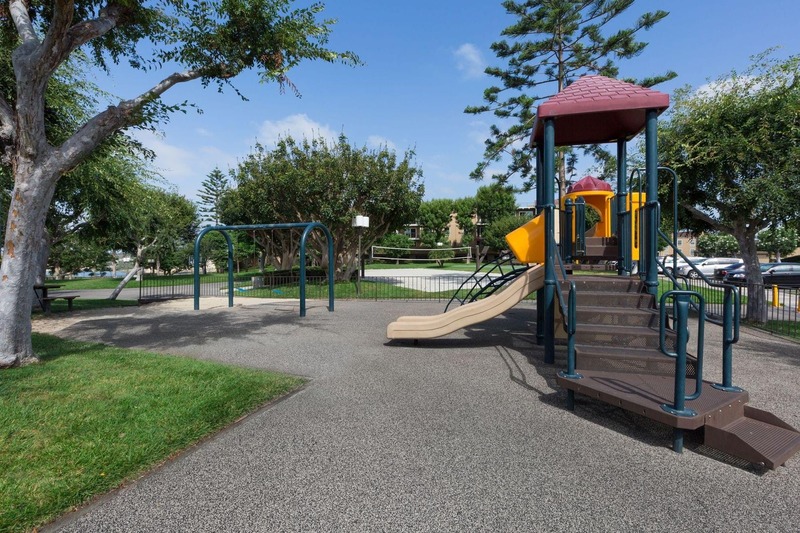 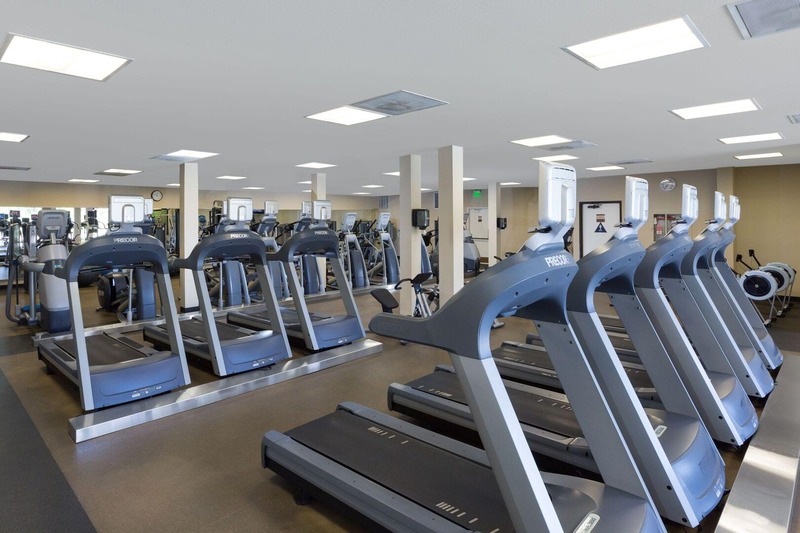 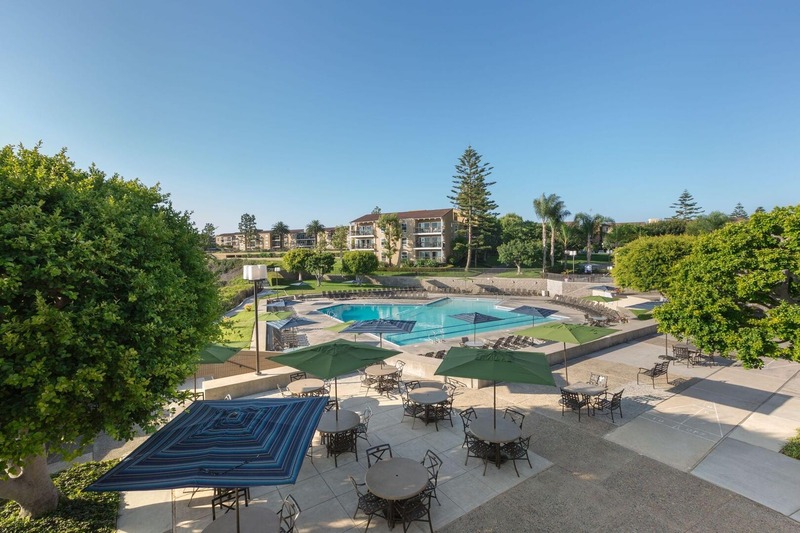 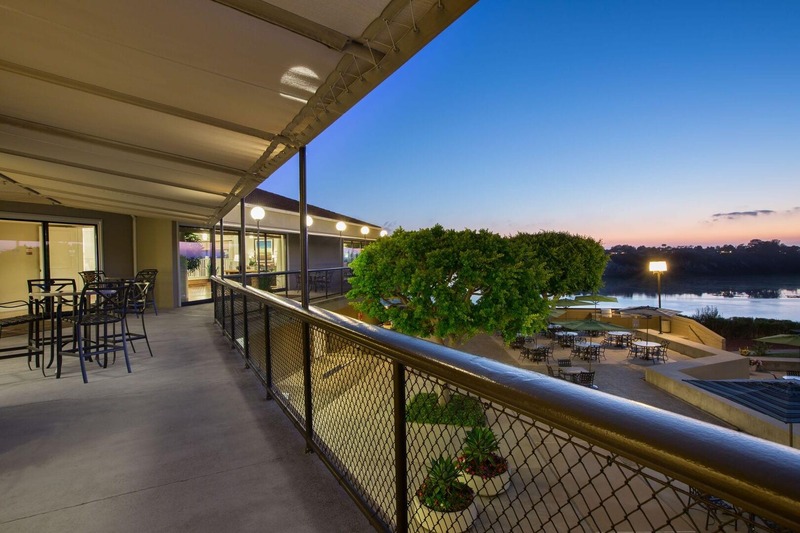 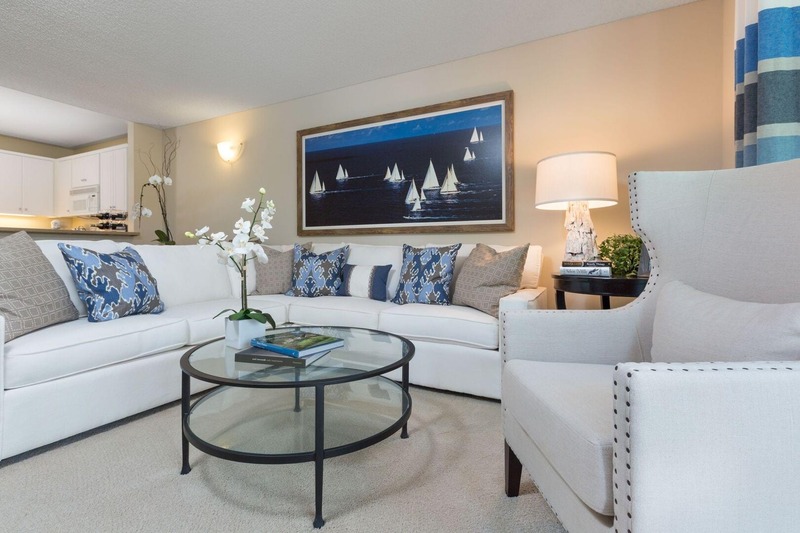 Park Newport is located conveniently near dining, recreation, and Newport Beach. 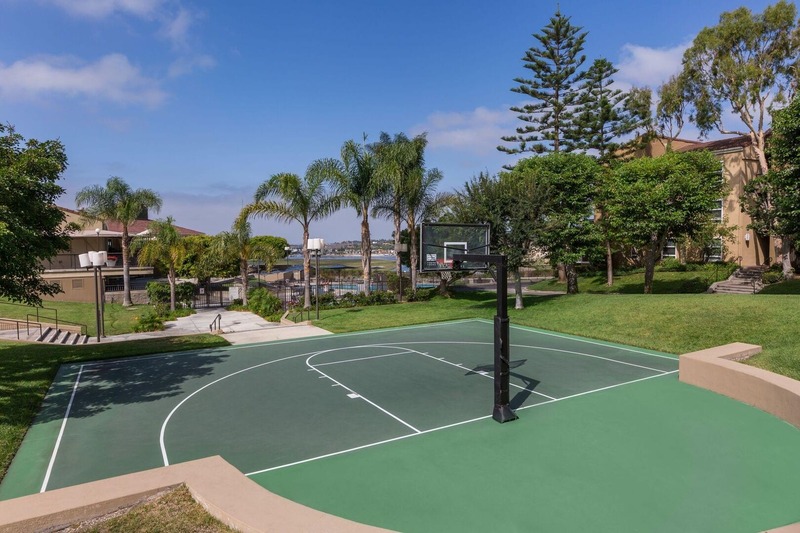 Featuring a stunning array of amenities, Park Newport isn't just a place to live, it's home.